Through Ami's Eyes. 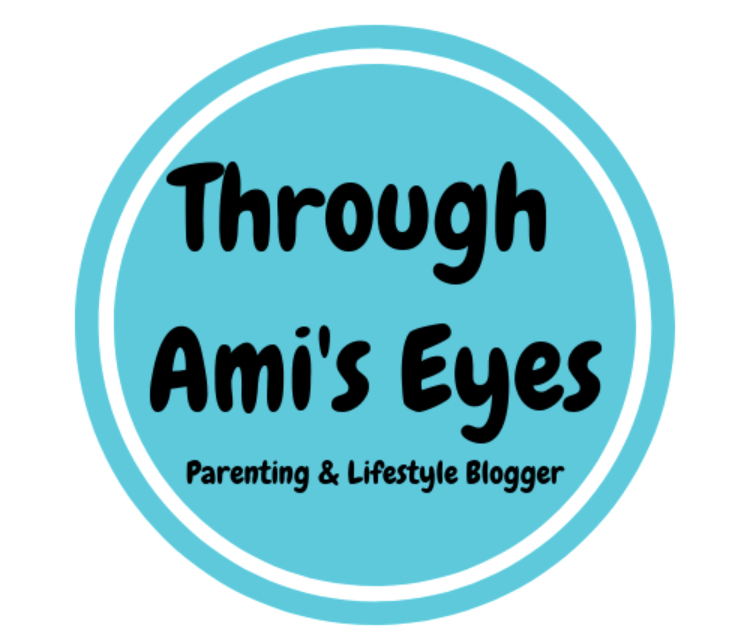 : Blog award season! !